Which Nordic municipalities are “first movers” in working with the Sustainable Development Goals and implementing the 2030 Agenda? What challenges and success factors have they met? What are the next steps for implementing the 2030 Agenda at the local level? 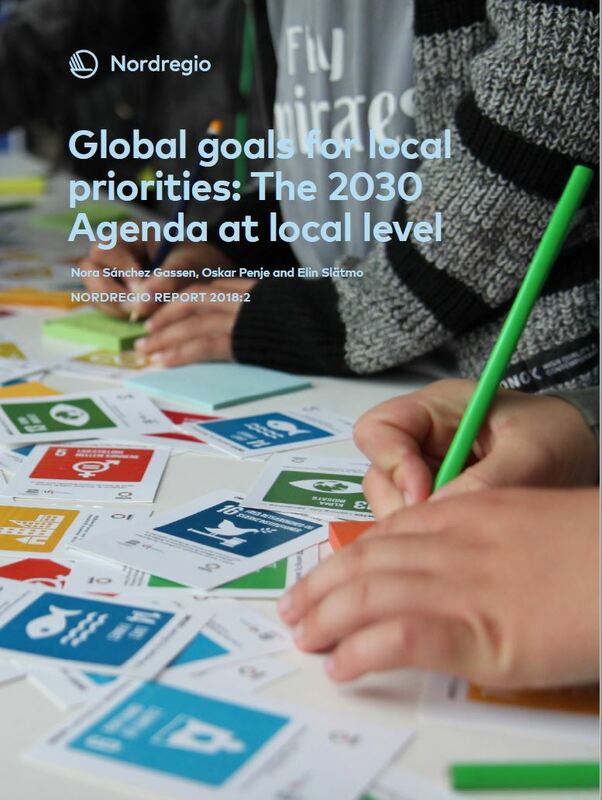 Nordregio and The Nordic Council of Ministers are pleased to invite you to discuss these questions at a launch event of the report “Global goals for local priorities: The 2030 Agenda at local level”. The event will take place on Monday the 5th of November 2018 at 13:00 – 15:00 in Nordens Hus, Copenhagen. The report describes the work of 27 municipalities from all around the Nordics and shares ideas on how to get started, build on own strengths and contribute to the Global Goals by focusing on local priorities. Representatives from Nordic municipalities will share their experiences and will together with authorities from the national and regional levels, discuss next steps for implementing the 2030 Agenda at the local level. Please register to the event no later than 1 November via this link. Please note that seats are limited.